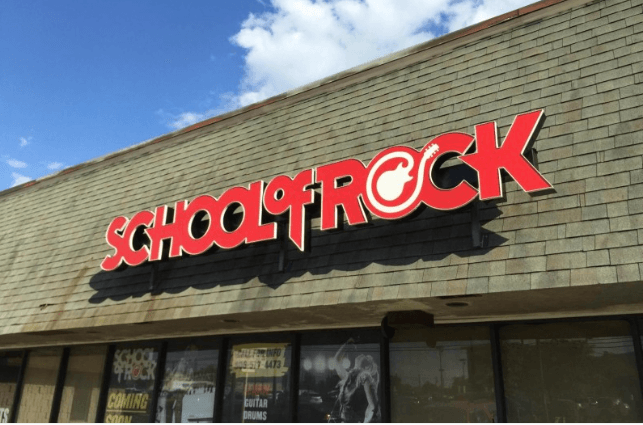 School of Rock Clark’s music teachers are experienced musicians devoted to helping students attain musical proficiency. From singing to drums to guitar, our Clark Township music instructors inspire and teach students to perform live. Amanda's passion and appreciation for music began at a young age through her father's collection of rock and roll. That collection shifted into her own library of endless genres as she began traveling and volunteering at various music festivals and concerts across the states. In her early years, Amanda took the stage in choir, musical theatre and dance. 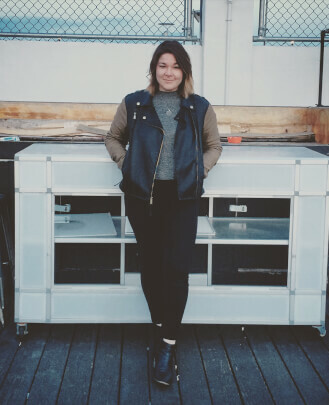 Upon graduating the University of Massachusetts, Amherst with a BA in Communication, she was able to channel her passion for live entertainment and media by successfully starting a career in New York City. Her profession began in talent & production with music television channels such as Fuse, Vh1, MTV and VICE. After transitioning her career from TV to music, Amanda began managing numerous summer tours under Primary Wave Music. Today, Amanda manages and books artists on the East Coast. Her goal is to bring the power and escape of music to other's lives. She is thankful for the opportunity to do so here at School of Rock! 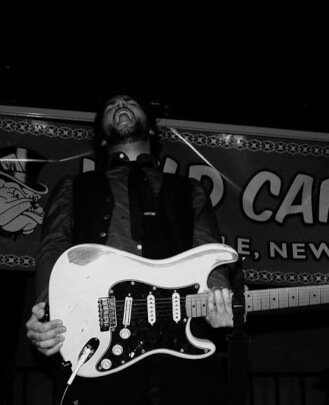 Alex Marucci is a guitarist, songwriter and composer from Union, NJ. 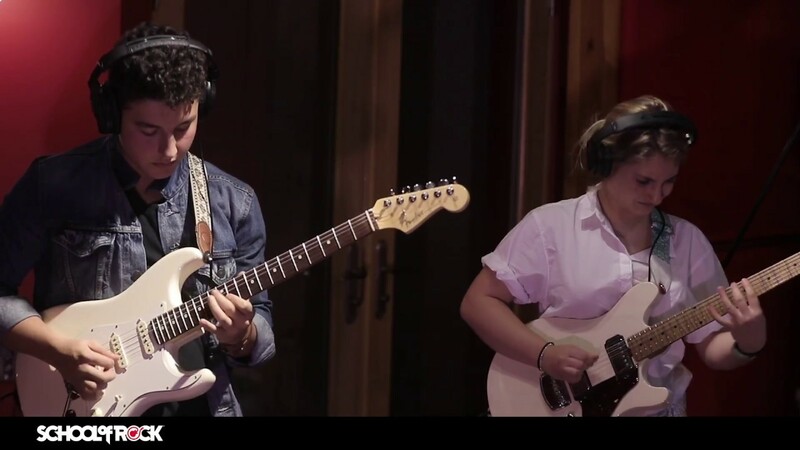 Before receiving his bachelors from William Paterson University, he studied guitar with some of the top musicians in the world at the Berklee College of Music in Boston, MA. 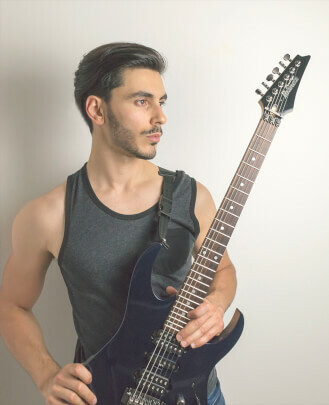 He has received instruction from Guthrie Govan (Asia, Aristocrats, Hans Zimmer), Greg Howe (Michael Jackson) and Dave Weiner (Steve Vai) among others. In 2017 he became a semi-finalist in the Ibanez Flying Fingers national guitar competition, receiving praise from none other than Paul Gilbert (Racer X, Mr. Big) himself. Touring with bands since his teens has led him to work and perform at some of the most distinctive venues NYC has to offer such as the PlayStation Theater (formerly Nokia Theater), Roseland Ballroom and Webster Hall Studio. Today he has accumulated over 15 years’ experience of music industry knowledge while playing in several different bands as a songwriter, guitarist and vocalist. Specializing in guitar and bass, he teaches everything from jazz to heavy metal and enjoys challenging himself by finding new styles of music to learn and perform. In his spare time, he composes music for film, video games and TV. 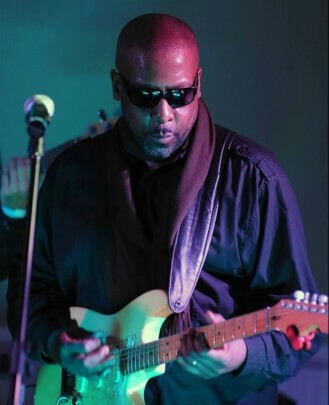 Mike Moon Reuben is a guitarist/producer/songwriter/vocalist who is known for his work with p-funk legends Bernie Worrell &The Woo Warriors, Dawn Silva and The Brides Of Funkenstein, and George Clinton and Chops Horns. He has also worked and performed with hip-hop groups EPMD, Shock-G of Digital Underground, the R&B group Xscape, Gloria Gaynor and Leela James. He has worked with rock artists such as Kip Winger, Buckethead, TM Stevens as well as jazz/fusion artists such as Wayne Escoffrey, Jeremy Pelt, Ian Hendrickson Smith, Larry Goldings, Stanley Jordan and Johnnie Oneal. Mike Moon Reuben has also written, produced and mastered albums under his own name entitled "Blacklight Lullabies" and "Alice To The Moon," both which delve into the areas of funk, R&B, rock, hip-hop and jazz/fusion genres. Mike currently works with various bands and vocalists in the NY & NJ metropolitan area, specializing in R&B, jazz, funk, rock, hip-hop and hospel genres, as well as producing and writing music for various artists. 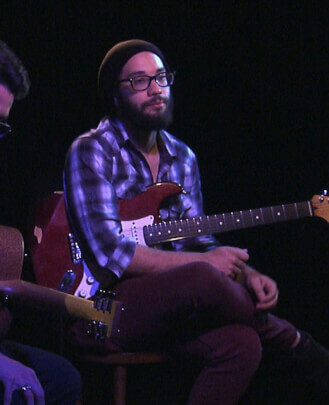 Ever since he could remember, Josh Rios has always wanted to be a guitarist. He began exploring music at the age of six on the piano and he has been in love with music ever since. His earliest influences were drawn from the rock n’ roll pioneers of the 50s. Quickly, he quickly began to branch onto other instruments and within a few years, he had picked up other instruments such as guitar, bass, drums, violin, harmonica, etc. However, he never forgot his dream to be a guitarist and began to devote his attention to guitar, drawing influence from blues, rock, metal and jazz among other genres. At the age of eight, he began performing on a regular basis and within a few years, he was performing professionally. 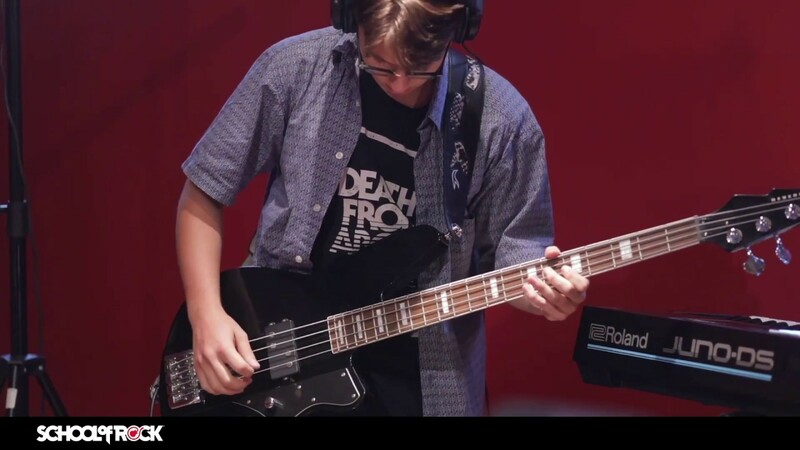 In high school, Josh was very involved in the music program as a percussionist in the concert band and drumline, and as a guitarist for the jazz band. He was awarded the Louis Armstrong award - the highest level interscholastic award given to a musician for jazz. 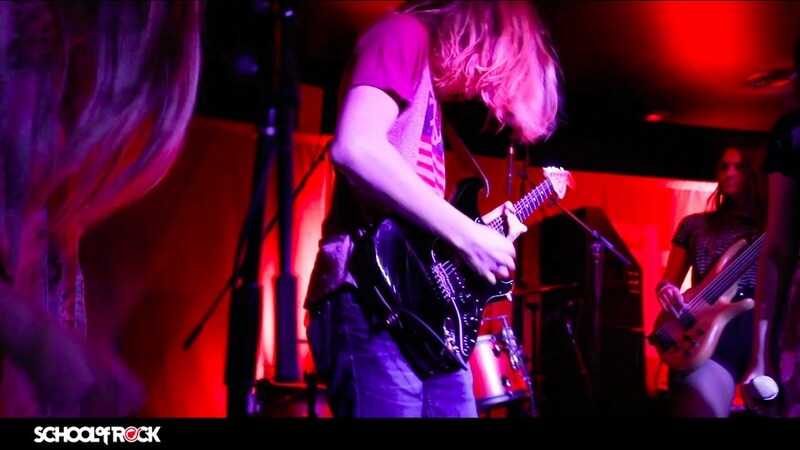 As a budding musician, Josh has performed hundreds of times, touring around the East Coast playing in cities such as NYC, Boston, Cape May, Orlando, Miami, Louisville, along with all 21 counties of NJ. He has worked as a session musician in NJ, NY and MA and is credited on five albums. 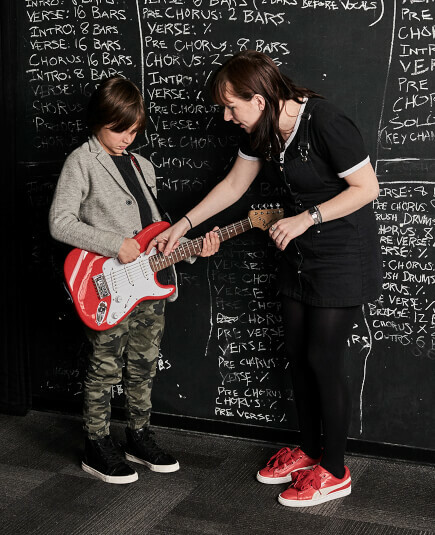 Josh is very passionate about teaching music to others here at School of Rock, and finds fulfillment seeing his students’ love of music grow themselves! Joey’s band ZO2 toured nationally with such acts as Kiss, Poison, Motley Crue, Van Halen, Scorpions, Dream Theater, Cinderella and many more. 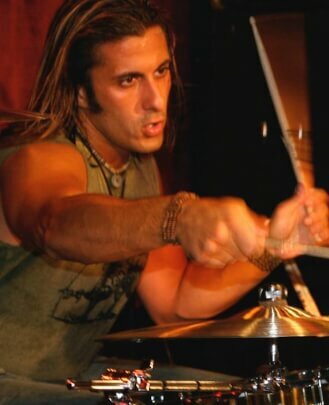 Joey has been a member of the world-renowned Trans Siberian Orchestra for over 13 years and also starred in, co-wrote and co-produced the hit IFC comedy series "Z Rock." Joey performed over 500 shows in the "New York Times" critically acclaimed Broadway musical "The Great Comet of 1812." It starred Josh Groban and received 12 Tony nominations. 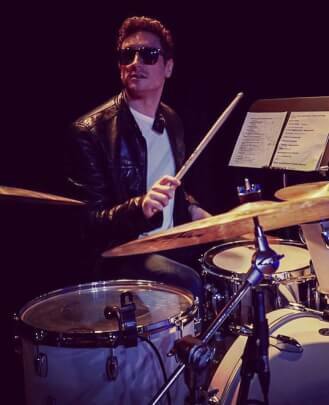 Recently, Joey began drumming for Mr. Big’s Eric Martin and in Broadway's new hit comedy, "Gettin’ the Band Back Together." Tyler knew that music would be his passion, his purpose, ever since he was given his first keyboard in the first grade. Growing up, his childhood home reverberated with classics from bands like The Beatles, Queen and The Who. His interest in playing keys then shifted towards learning other instruments. Throughout high school, he explored the realms of metal and the blues, and took a music theory class, which pushed him to learn even more. Tyler then studied music at UCC and Kean University's Conservatory of Music, while gaining several years of teaching, performing and recording experience along the way. 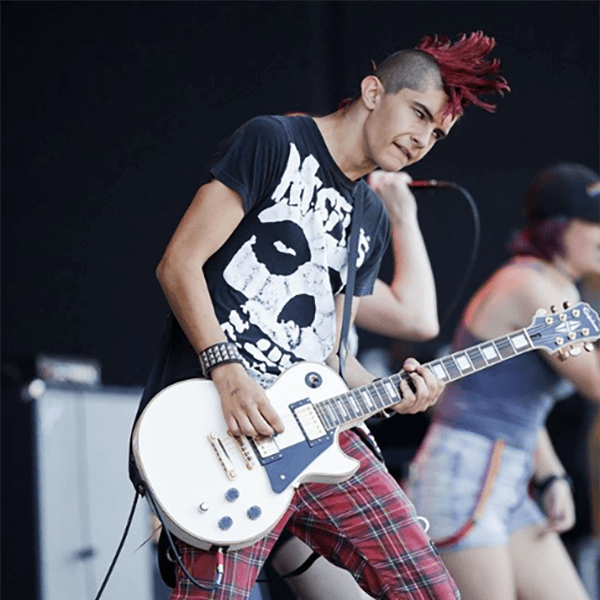 He has been a part of many student performances, including shows with his band, The Afraid Brigade, playing the guitar, keys and doing vocals. They have been playing all over New Jersey and have ventured out to Pennsylvania, New York and Massachusetts. Tyler believes the power of music can help get anyone through life's obstacles. He is dedicated to enhancing his student's abilities and expanding their understanding of music. Kendall has been playing drums since he first put the sticks in his hands at the age of nine. 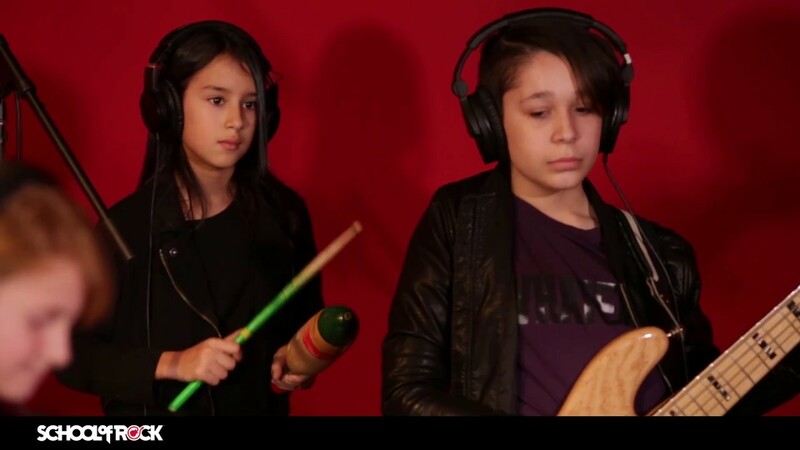 Since that time, he has followed his passion and dream to play drums. In 2005, Kendall studied percussion at Berklee College of Music's summer program. He then moved to Los Angeles, where he enrolled at Musicians Institute and obtained an Associates degree in Performance Art. Since then, Kendall has been playing drums in New York City, and across the country with countless bands of various genres. Kendall has a love for teaching and enjoys helping students learn to play music. His ability to adapt and play what the music calls for is his strength. 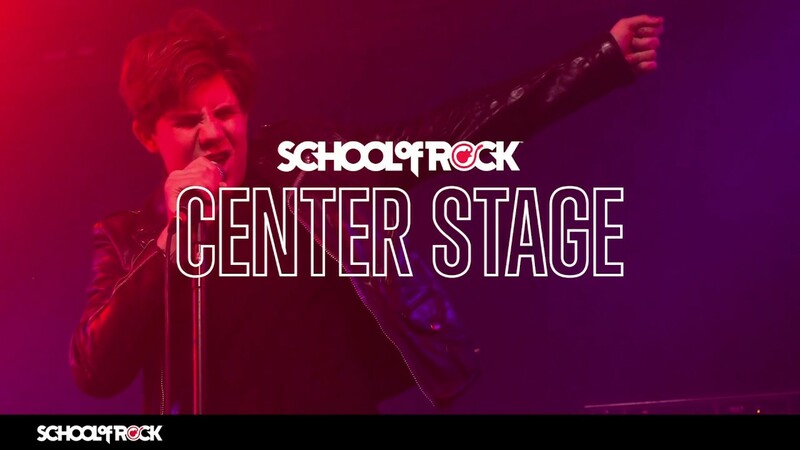 His versatility and capability to play all genres give Kendall a unique ability, which he brings to teaching here at School of Rock. 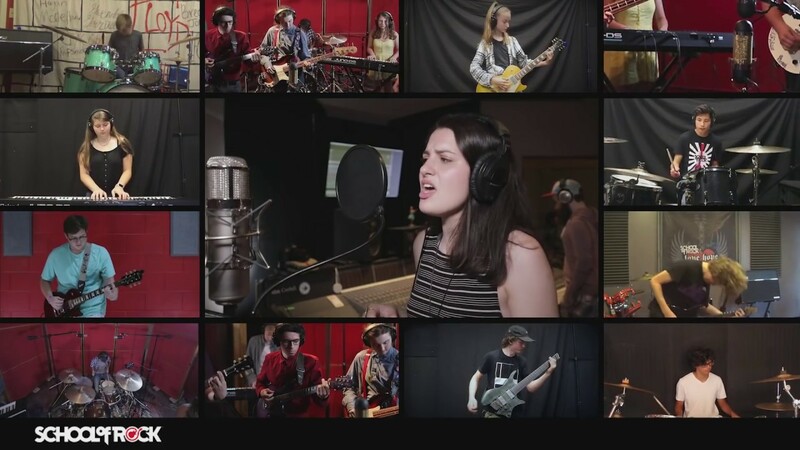 An artist from Watchung, NJ, Justine has been playing guitar since age 11, bass since age 13, piano since age 14, ukulele since age 17 and has been singing since she could talk. 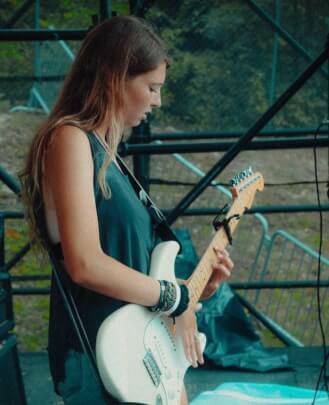 Justine was raised in the School of Rock world since her early adolescence. 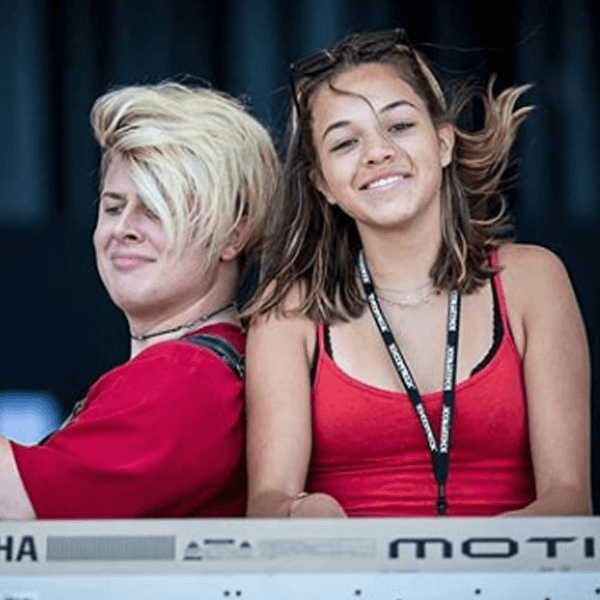 She was a member of School of Rock Chatham's House Band and is currently a Berklee College of Music student. Justine has taken her years' worth of rock knowledge and injected it into her self-proclaimed "sad girl" music. 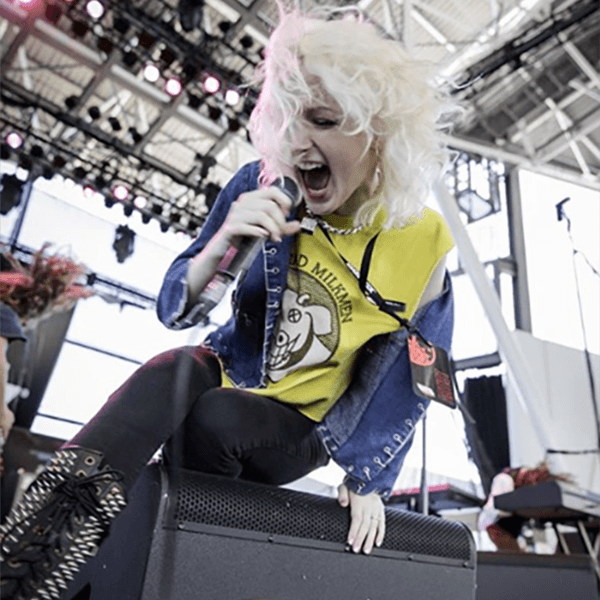 She has since gone on to take the stage across the nation for two runs of the Vans Warped Tour. Margaret started singing for her church choir as a kindergartener and ever since then, her love for music and performing has continued to grow. In high school she decided she wanted to turn her passion into a career. She spent the summer of 2012 at the University of the Arts in a summer program for Musical Theater. 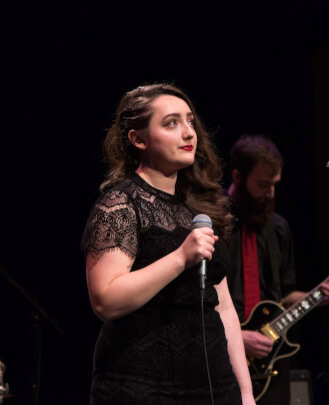 A year later she began her college education there, and in the spring of 2013 she graduated from the Philadelphia-based school with a Bachelors in Music and a major in Vocal Performance. Margaret is a singer/songwriter who has performed at venues and open mics throughout Philadelphia. She currently sings with an up-and-coming a cappella chorus based in Somerset County. 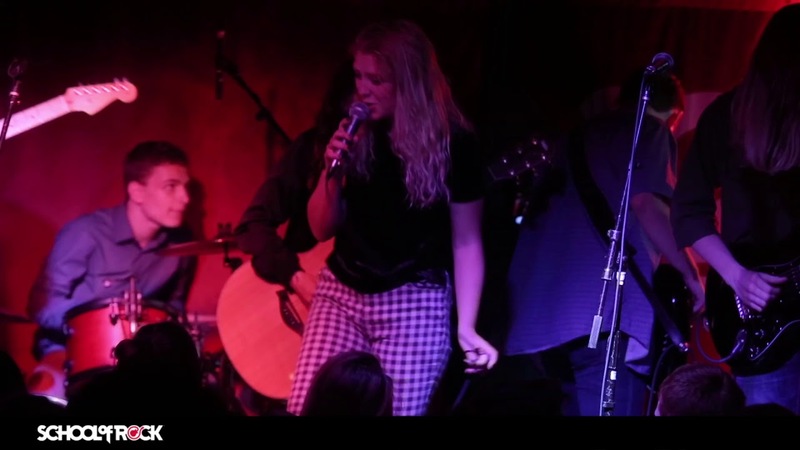 She specializes in alternative, rock, pop and folk, and has additional experience in classical and jazz as well. 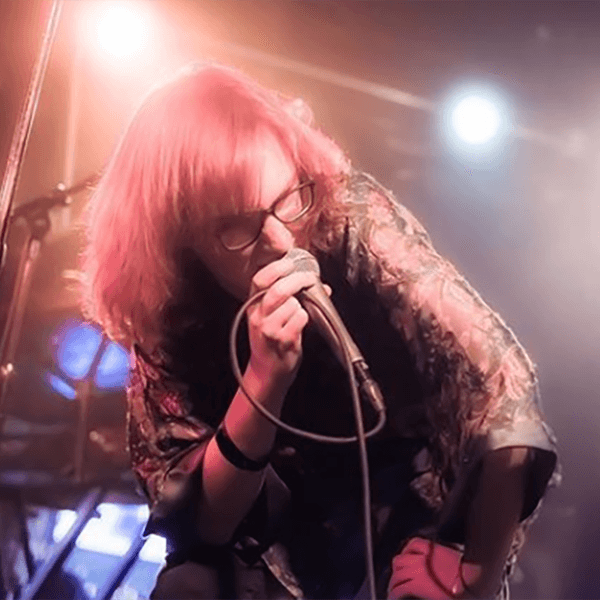 She has worked with children as a teacher and a tutor and is excited for her next step at School of Rock as she continues to write, perform and grow as an artist.